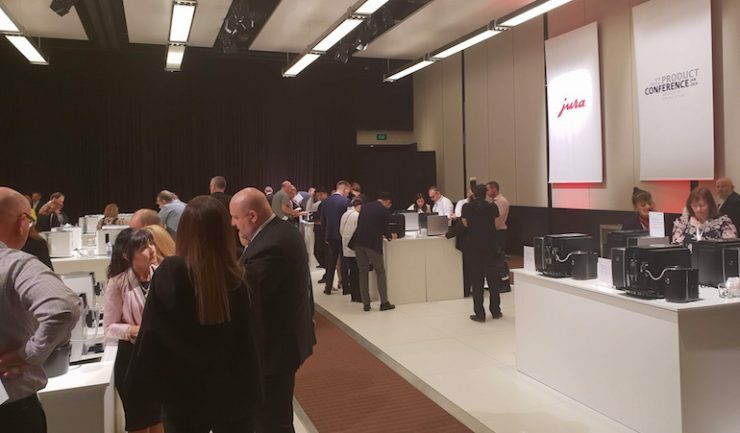 Jura was host to more than 200 retail partners from Australia and the Asia Pacific at its inaugural product conference in Melbourne this week. It is the first time Jura has invited retail partners from Asia and Oceania, together with Australia. 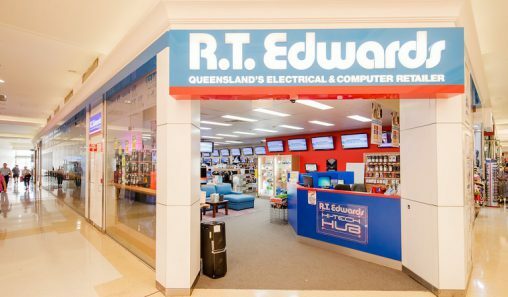 Attendees included senior representatives from Betta Stores Retail Group, Bing Lee, Camberwell Electrics, David Jones, Electrical Discounters, Harvey Norman, JB Hi-Fi, Myer and Narta head office, as well as Asian retail partners. 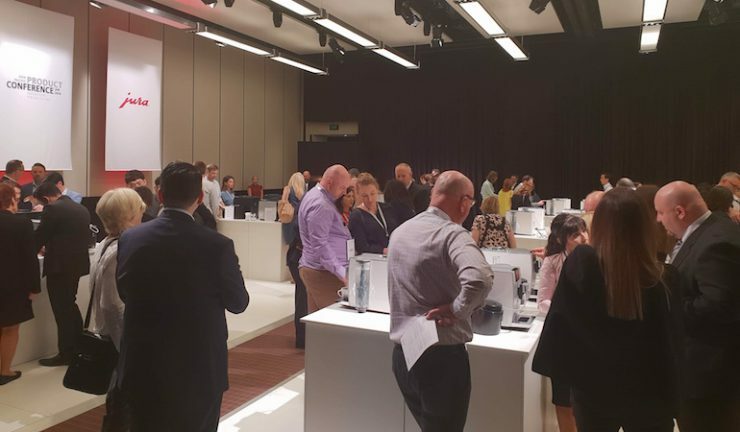 The conference provided an opportunity for retailers to experience and operate the brand’s 2019 innovations, including three new coffee machines, Cool Control (milk accessory), the Jura Operating Experience (J.O.E.) user interface and premium POS displays. The event concluded with a formal gala evening. 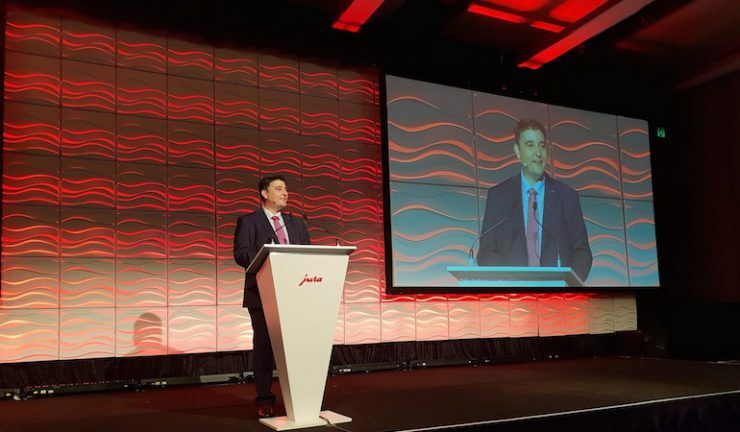 Jura Australia managing director, George Liakatos (pictured above) said the product conference is dedicated to innovations for the future. 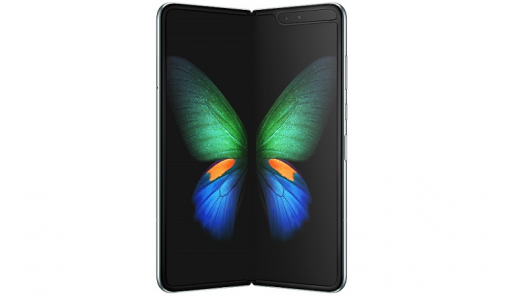 “In addition to discovering products at the top of our range and our successful E line segment, there is a completely new compact, automatic coffee machine platform, which will form a new product category. 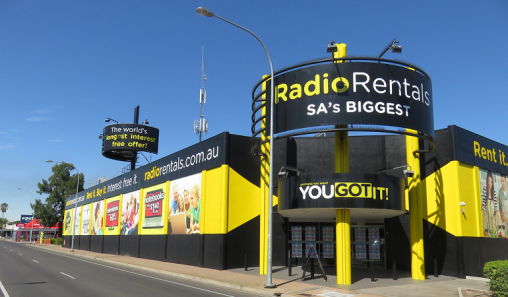 Innovation and high quality are what we strive for – both in terms of our products and our sales. A number of Jura representatives from the company’s Swiss headquarters were in attendance including Evelyn Fink, head of international business – Australia, New Zealand, Africa and North America; Michael Lindberger, head of international business – Asia and Europe; Martin Buerki, area manager – Asia, Peter von Rohr, international service and support manager; Xavier Hardorn, head of marketing services and communication, and Michael Wegmuller, head of marketing services – Europe.